I just popped off and the number verification has returned for Blogger so I am going to add these, cause I did promise to do so, then carry on with my WOYWW comments. With luck I can get thru most of my unvisited blogs today, if I am careful and Blogger play fair. When I started uploading I thought THIS is what I would be sharing. But a funny thing happened. I was looking at it and thought how time consuming it would be to change the colours for the red ones so they were shades of blue, and change that lonely blue one to match the red and do two sets. So I had a play with the HUE adjust – the problem with that is it is really hard to get JUST the right colour. 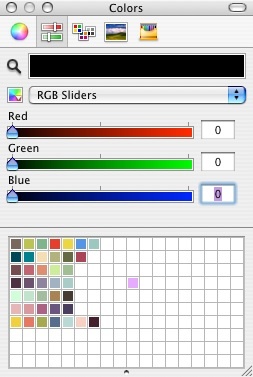 It’s a trade-off – do all the colours at once with a slider, or group and colour change each cross-hatch? Easy answer, don’tcha think? The blue is not so icy but nice, I think. Get the RED version here and the BLUE version here. Interestingly, the HUE adjust really bumped up the file size. The red one, no adjustment, is only 545 kb and the blue one, with the adjustment is 1.1 mb. I find that interesting. 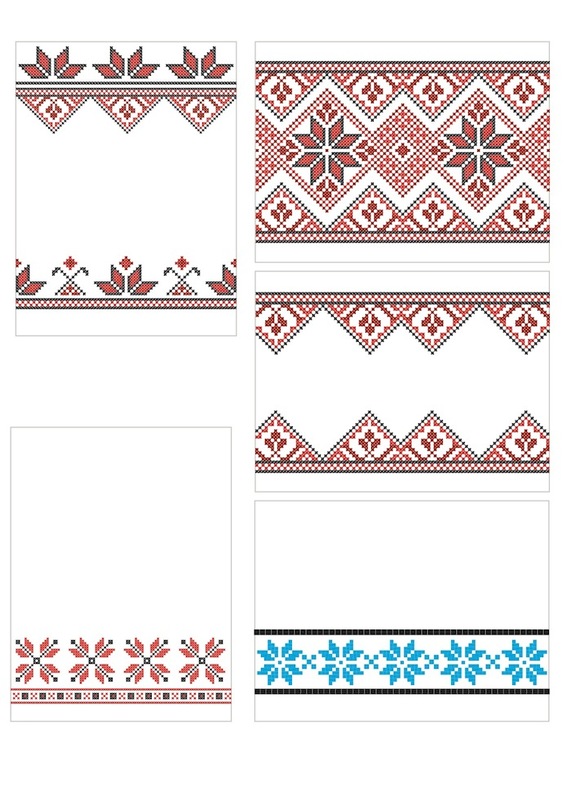 Also not the RED one has the simple snowflakes changed to red – they were not as complex so I did them x by x.
I think really only the top right one is a filler card only – the rest have a bit of space for journaling, some more than others. Hopefully they will be useful. 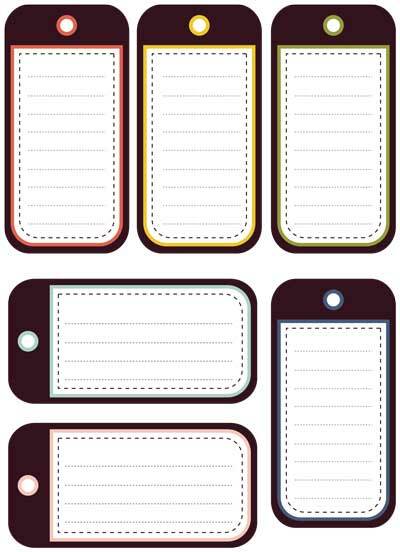 and although these are sized for Project Life, can you visualize how easy it would be to turn them into gift tags or place cards? 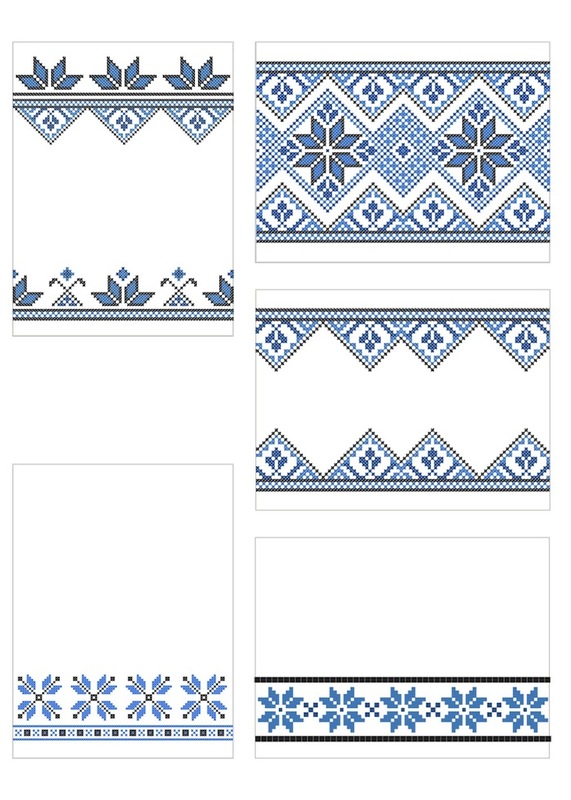 For place cards I’d use them as is, but for tags, I might cut them in half – the patterns are symmetrical so easy to do. what about card toppers? 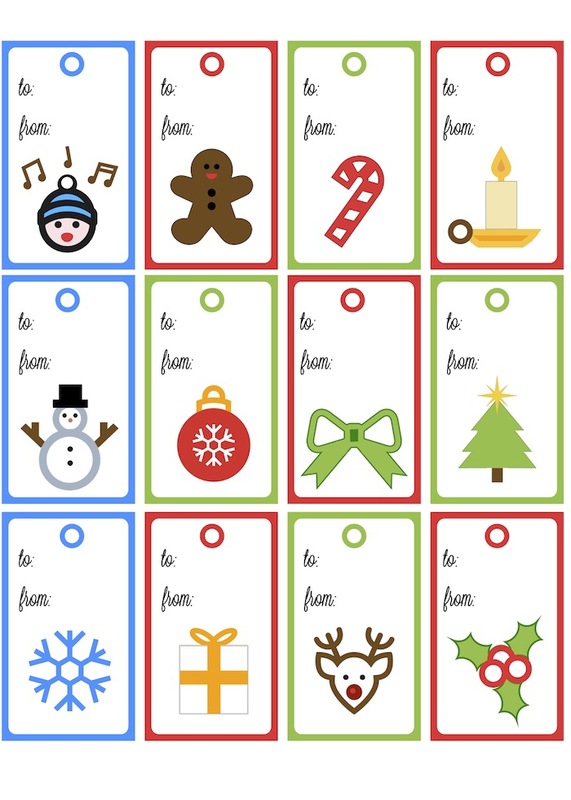 Categories: Christmas, printables, Project Life | Tags: cards, Christmas, printables, tags | Permalink. Nearly there on the whole back to normal thing. Stupid car in the shop AGAIN, DDs birthday coming up, potentially prepping for DS (+ new girlfriend) home for Thanksgiving. blah, blah, blah. 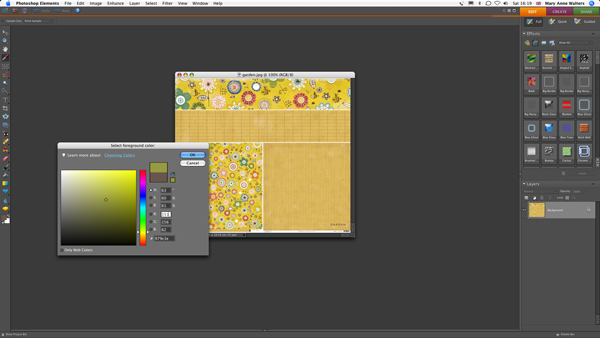 But I did tweak the more richly coloured greetings circles. And as I have them done, I should add them no – I know that while I am not that way inclined, there are many who are deeply in the throes of making Christmas cards, and many who may be nearly done and are on to wrapping. I envy them but not enough to actually make the change in my own life LOL! There is the second page of the larger 3″ circles as well. You can download the 2 page PDF here. Just FYI, if you select in your printer dialog box 2 images per page (and in mine I have to auto-rotate and scale to fit) you will get a single sheet with the smaller circles at about 1.25″ and the bigger ones about 2.25″ – now, you MAY have a punch to fit or you may not, but the Nesties work to cut the full circle with the frame. 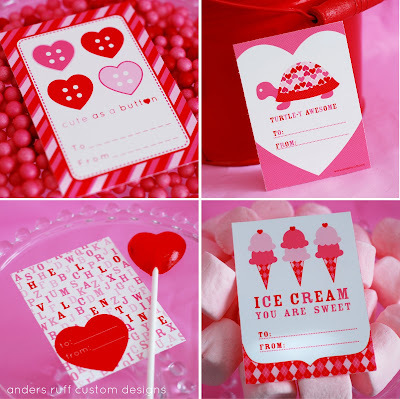 If you wanted the greeting without the striped frame, then you can use the standard 2″ punch on the larger ones and a 1″ punch on the smaller ones! Keep in mind that all the circles will be ever so slightly smaller if you scale to fit US letter rather than A4, and printing A4 on US letter paper is going to cut off some of the circles (I think – I keep meaning to get some A3 paper and cut it down to US letter size to test things …) but depending on the use you have for them the smaller size might prove handy. 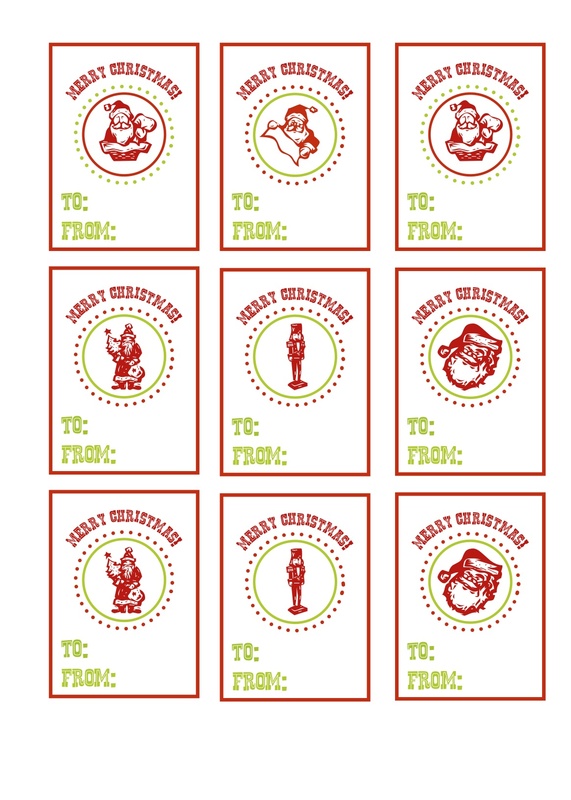 Categories: cards, Christmas, printables | Tags: cards, Christmas, printables, tags | Permalink. I am just enjoying my guests and not finding any real desk time, but I did have these little Christmas tags to add so today is as good as any day to do it. Nothing major, in a simple style, so hopefully useful. Next week, I am hoping to get some serious desk time and then there may be more interesting things to share. You can grab them here! Just about 3 x 1 3/4 inches hope they are useful….Now I have some socks to cast on…. 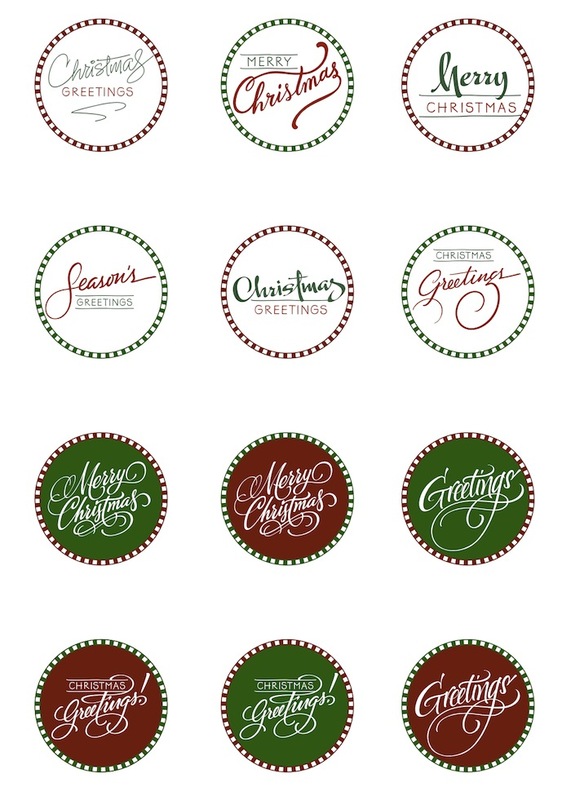 Categories: Christmas, printables | Tags: Christmas, printables, tags | Permalink. Decisions, decisions. To add the custom banner for Gelli Play or SDC. I’ll decide when I finish. Summertime, with the kids underfoot, always means I wear my many Mom hats more than usual. This little tag book reflects some of those hats. Chauffeur, Nurse, Washerwoman and Cook. Washerwoman seems to be the most worn hat at the moment. While I love the summertime freedom from the tyranny of the school uniform, it does make for more laundry. There is room on the back to list the number of loads of laundry, meals cooked, trips sorted, etc. I may have to change that Gallery – for some reason WordPress refuses to allow me to Preview my post so I have no idea what it will look like till I publish. On that note, I found that I had to set things aside yesterday to do a little baking. 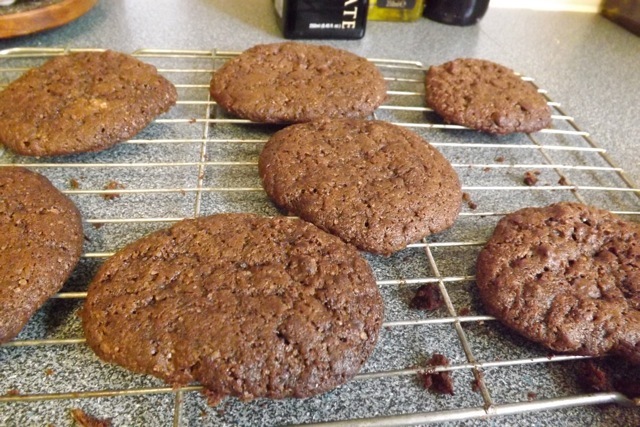 DS was going to a BBQ with some old school mates and I wanted to make some cookies for him to take to share. But I didn’t want to go to the store. 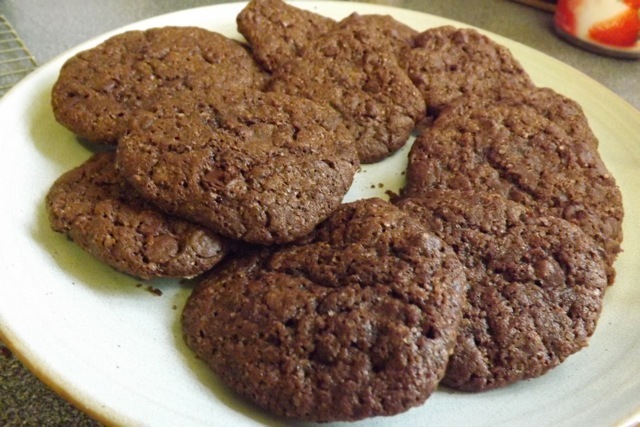 I had to find a recipe that was edible, good even, that could be made from just the things I had on hand. I found this recipe for a Wacky Cake. No eggs, no milk, no butter. Perfect. But I didn’t want to make a cake, too hard to eat at a BBQ. I just altered the recipe by cutting the water in half (so 1/2 cup rather than a full cup) and added a bag of dark chocolate chips. The first batch I baked for 8 minutes, and while they looked lovely on top, the underside was too gooey and they were pretty fragile. The next two batches I cooked for 10 minutes. They were better. The top is crispy, the underside more cake-like. The tablespoon of batter spread a bit to produce a nice sized cookie, and they would be yummy used to create a Whoopie Pie sort of thing, with two cookies and some ice cream filling. They would have been better had I had actual white sugar instead of only Demerara. But DS and DH liked them a lot. 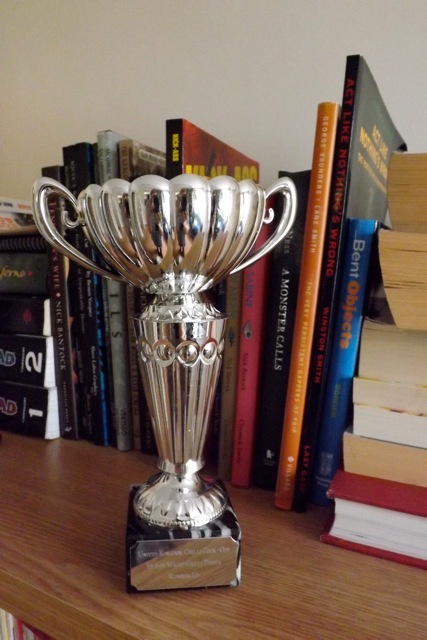 And speaking of DH, he placed in the chili cook-off! Runner up, with loads of nice comments from the judges. Considering the winning “chili” ( I feel the need to put that in quotes) had POTATOES in it, I’m not sure if that makes it a triumph or not! But he was well chuffed. And placing means he goes to a final cook-off in September. 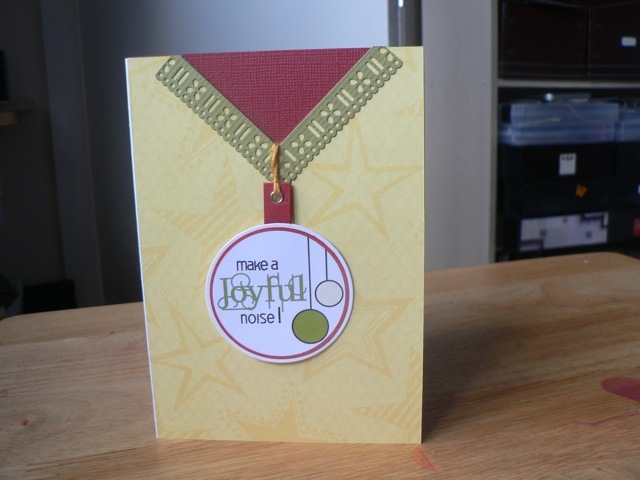 Categories: Challenges, stamping | Tags: Stampotique, tags | Permalink. As much as I would like to keep ignoring Christmas, I can’t. 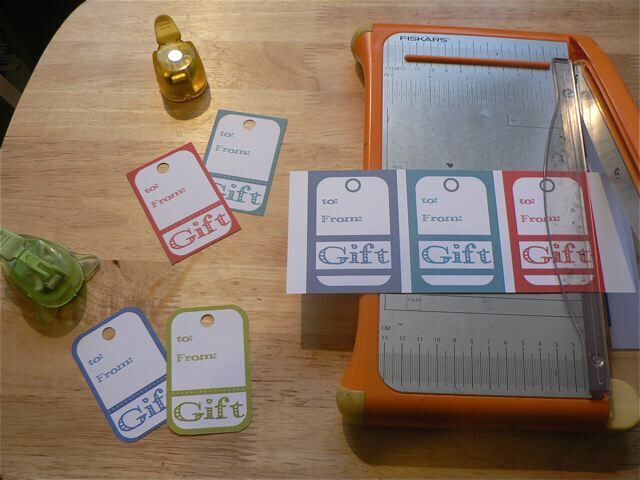 I need to shop, wrap and stash pretty soon now, so my first task is to make my gift tags for this year. Simple, but cute, I think. OK, I’ll admit it. Although I really shouldn’t feel like I have to apologise for going AWOL over the last few days, because my poor little DD has done some sort of damage to her toe and has been tucked up on the sofa but pleading for me to spend time with her, I feel a bit guilty. My WOYWW performance was rubbish (non-existent, really) this week, and I’ve not managed to blog even an excuse. While some days I feel like I am talking to myself here, but I hate to be the blogger that disappeared. So I thought I’d just pop on really quick and post some gift tags I was mostly working on for my own use, but that someone may get some use out of. I’m working on better set, but got side-tracked by the cries to come watch Barbie: A Christmas Carol. Ugh. I’m not into the super Christmas-y look, all elves and holly and big fat Santa. I tend towards the simpler, more graphic style and these tags suit me. 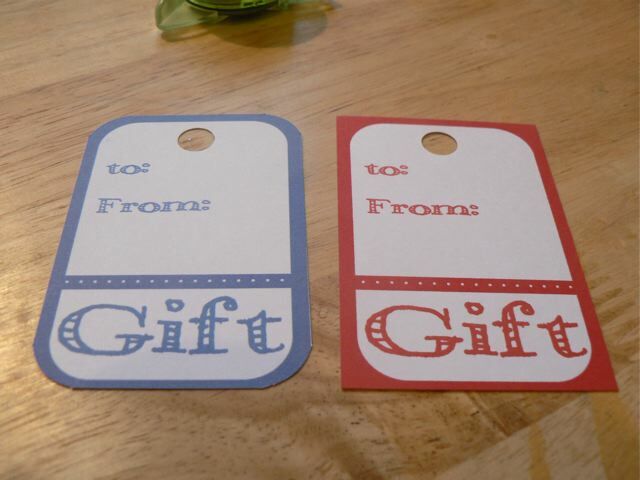 Not totally Christmas colours, even, but the first two are at least a nod in that direction, they are easy to use. Slice them up with a trimmer, and if you want to take the extra step, round the corners, then punch a hole. The hole isn’t even hinted at, so no struggle to line up a punch or your Cropadile. I did find what I would TOTALLY send as my Christmas card, if I sent Christmas cards. It doesn’t really work with the British variation, but my crop-mates will get the joke here cause I am ALWAYS saying BALLS! when I mess something up and they have taken to mimicking me, with an American accent. 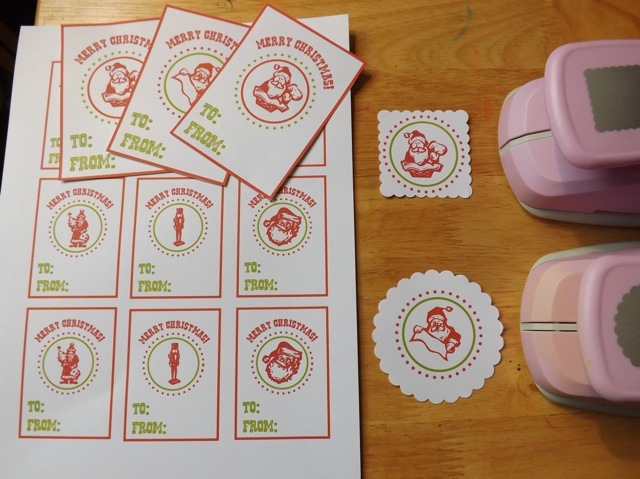 Categories: cards, Christmas, digital goodies, downloads, printables | Tags: Christmas, printables, tags | Permalink. Yes, I am stuck in a groove at the moment. Both learning what I can do with my newly upgraded Intaglio and trying out a few things. I was also sorting through some stuff, and looking at papers for use on a layout I am thinking of. In my head, the making elements and one of the papers that I may (or may not) use collided and it occurred to me that nothing gets my goat more than colours that are just a shade too OFF to go. Reds, in particular seem to be either just that little bit too orange or little bit to blue and there is nothing worse that two warring reds on a page. It just hits me like a slap with a dead fish. And to look at a piece of paper and then the colour picker and get the shade right is just too difficult. So I was looking at the paper and looking at the colour wheel and I had a thought. I jumped on to the manufacturer’s website and grabbed the .jpg of the paper. I opened that up in Photoshop elements, and using the eye dropper I selected the colours I thought I wanted to use. As I selected them I made note of the RGB values. So at the top you see the RGB sliders. All I have to do is enter the values in the box, then drag a little square of colour down into the empty boxes at the bottom. I tend to use one line for each project, and I think you are limited to the 10 lines, but each line can hold at least 2 (and for some three) sets with a blank square to denote the break. Nifty. Now I am not saying that the colours picked from a web page are going to be EXACTLY the same as the paper, but even for journaling or a title that you print, getting it closer than you are likely to be able to do by eye is a huge benefit to me. And it means that if I want to create a journaling tag, which (after font printing) is the thing I do most, I can do it to tone with the paper a whole lot better than I could by eye. Mostly it was to test out how well my idea worked when printed (pretty darn good from my printer, frankly) and to try out a few of the path editing tools (like to get the rounded one side/square the other side rectangles) and now I wonder – do you have Crate Paper Neighborhood (Garden?) If you do, want to try printing the PDF you can get here and compare it and let me know if you would be happy to use the elements with the paper? I wonder if the quality is good on a variety of printers? Please let me know your results. Categories: digital goodies, downloads, technology and scrapping | Tags: how-to, tags, technology & scrapping | Permalink. A little collection for you to – although really, there is still plenty of time to make one yourself! If there is no clickable link in the title, click the image to go to the site. 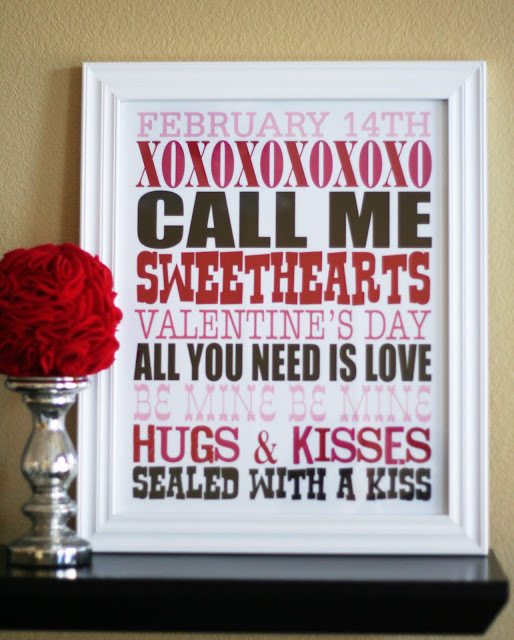 Categories: cards, digital goodies, Valentines | Tags: cards, tags | Permalink.